Two things that you should start doing in your 20s: saving for retirement and committing to a beauty plan. We can’t actually help you with the first one, but as for the latter, don’t worry as we got you covered with advanced products and services from SkinStation. There’s one new product coming your way, Blushing Beauty No More Pores refining serum designed especially for oily skin. 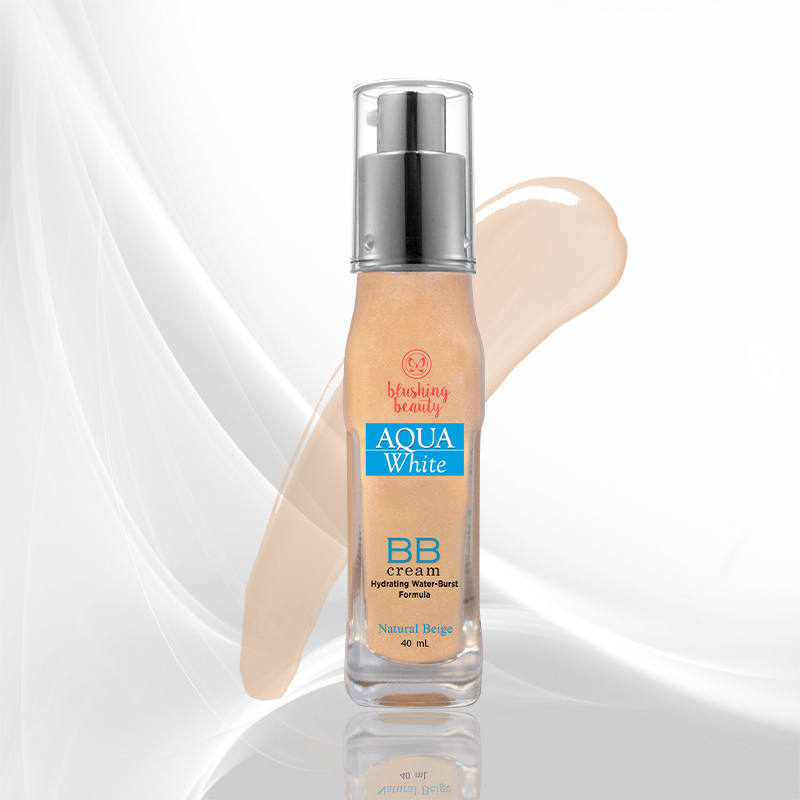 This lightweight, oil-absorbing serum formula gently minimizes pores, whitens skin and refines skin texture. 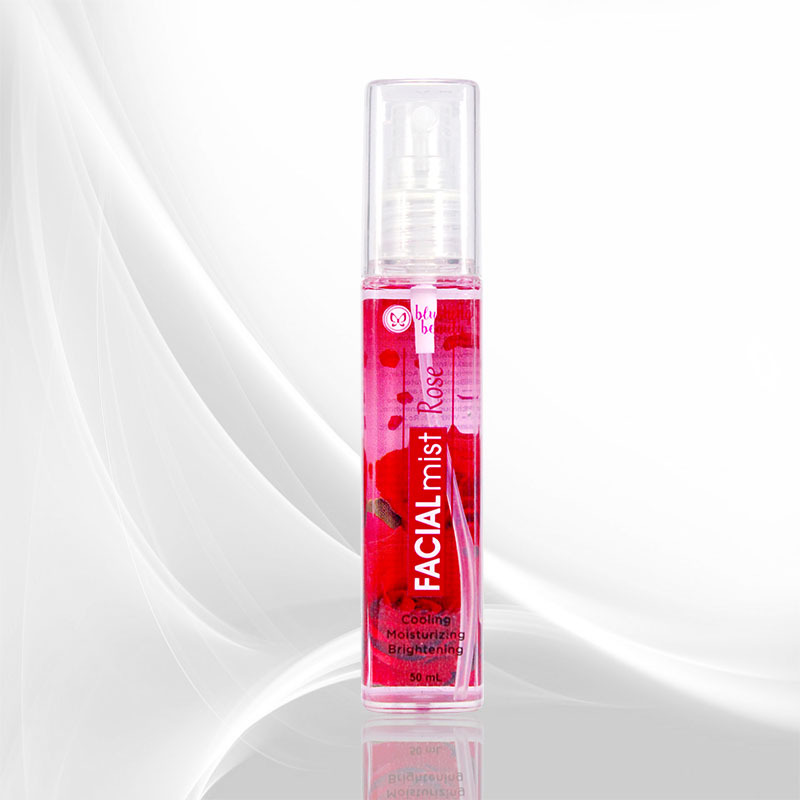 Upon application, an evident cooling and tightening effect can be felt. Once the serum dries, you get instant exfoliation with salicylic acid doing its work cleaning up the inside of the pores. Say goodbye to enlarged pores with No More Pores!